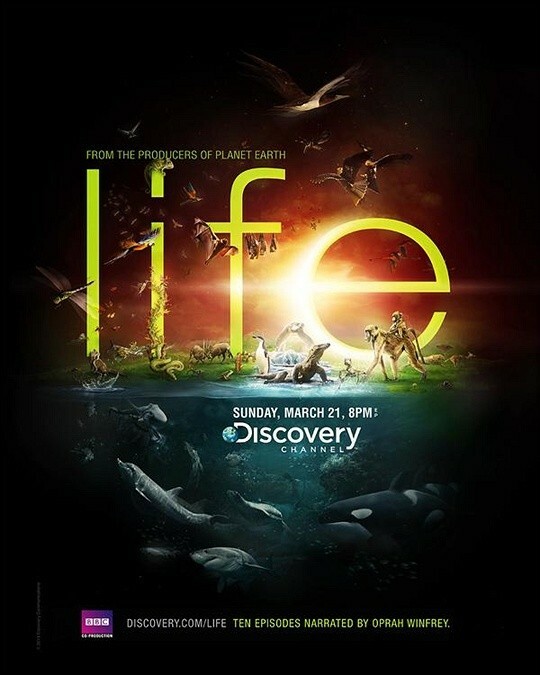 Posters are an incredibly common form of advertising and are one of the best ways of communicating a clients information. In graphic industry, Poster Design and Poster Printing is one of the most painful areas where clients want to convey everything from company to product to attract the most number of customers. Posters are a great way to showcase one's creativity. They allow artists to express themselves in countless ways. In this post we are publishing 20+ Beautiful and Creative Poster Designs Inspiration for everyone out there. Hope this would help you to create something really out of the box for your next project. 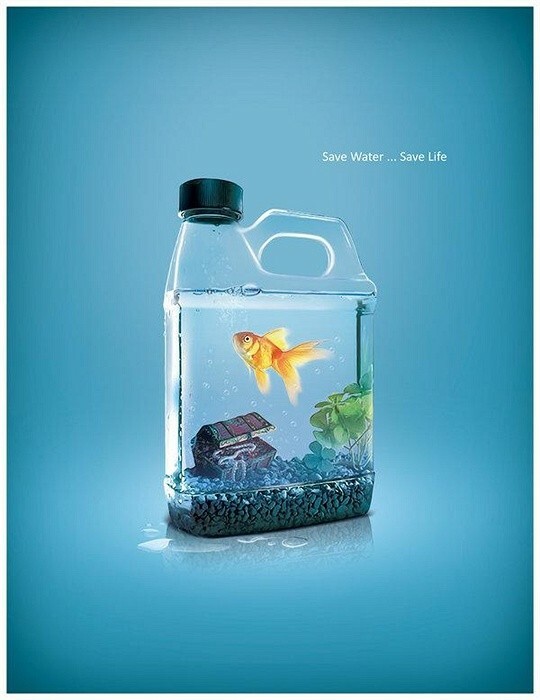 Simple and solid ad with a neat and clean image that any one can grab in seconds. 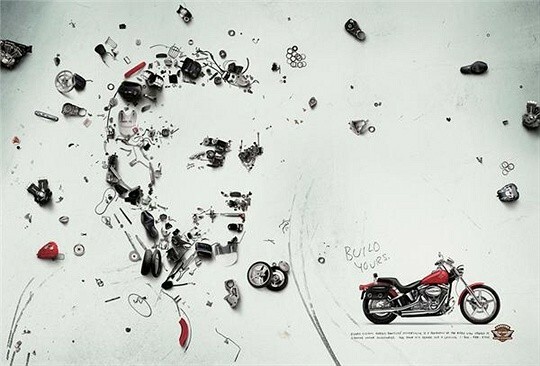 The bike ad done in a creative way showing the deep thought process with which each it is created. 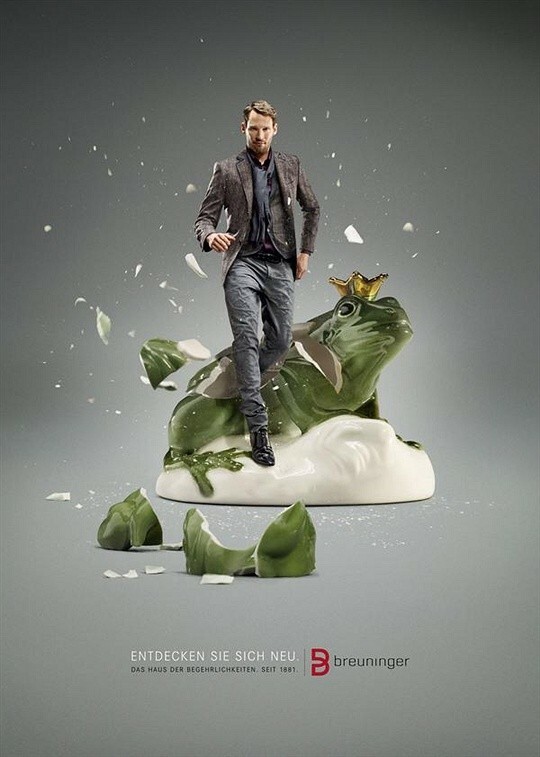 This ad has been created using the story of the frog who turned into a handsome man. 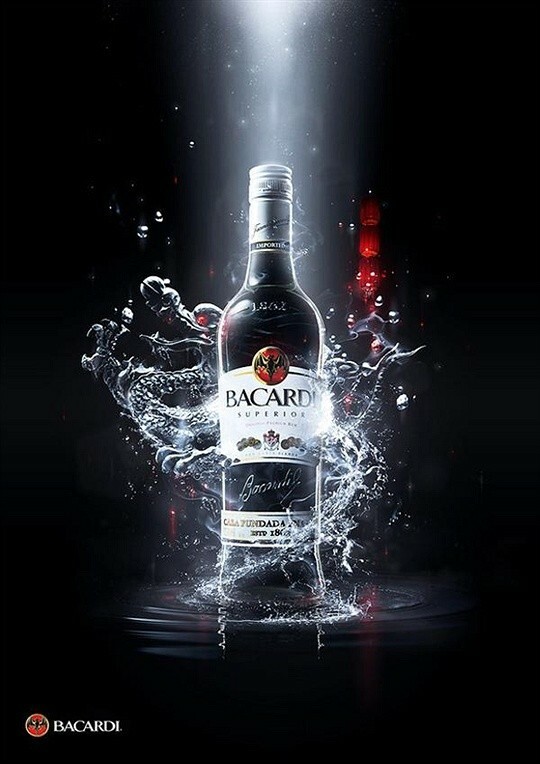 Well described but crisp advertisement with an enthralling visual which attracts the eye balls. 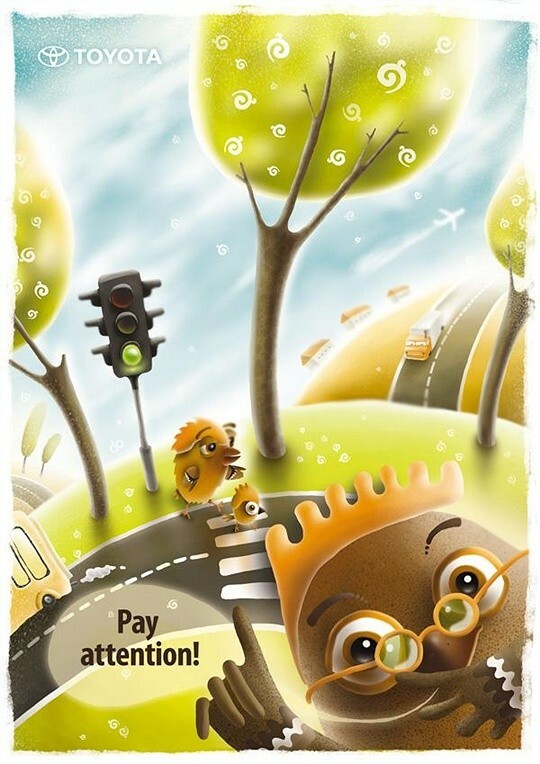 Traffic rules conveyed through an ad having cute images that kids will find attractive. 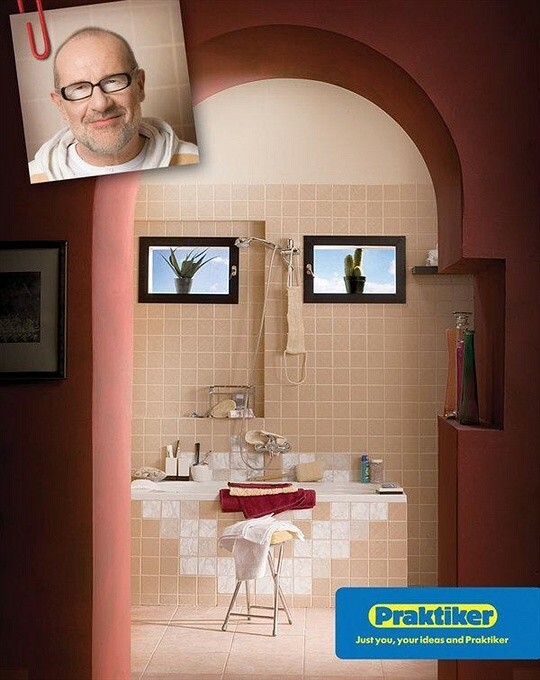 Original and funny advertisement that makes you believe in the ad's punch line. 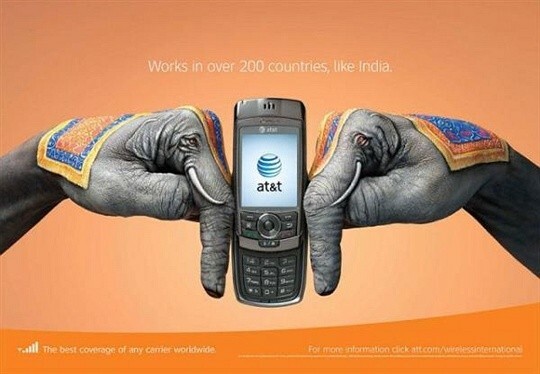 White and black with orange and a unifying concept makes this ad class apart from others. If the dog's teeth are not taken care of properly then it will not get to bite all that it wants. 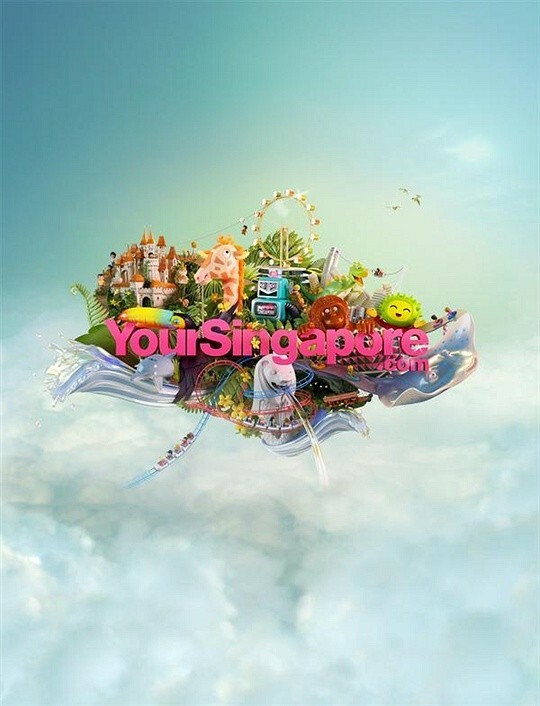 Promoting tourism through a web ad that shows Singapore as a wonderful shopping and travelling experience. 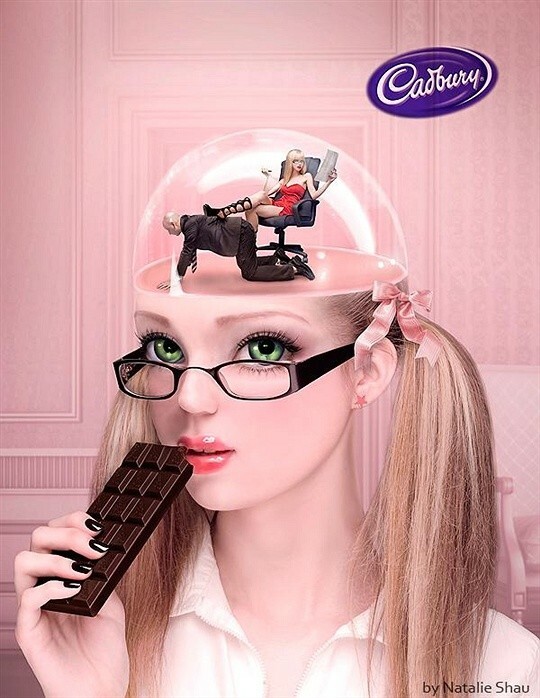 This marvelous ad of Cadbury points out towards the fabulous taste that transports one to an ecstatic dream land. 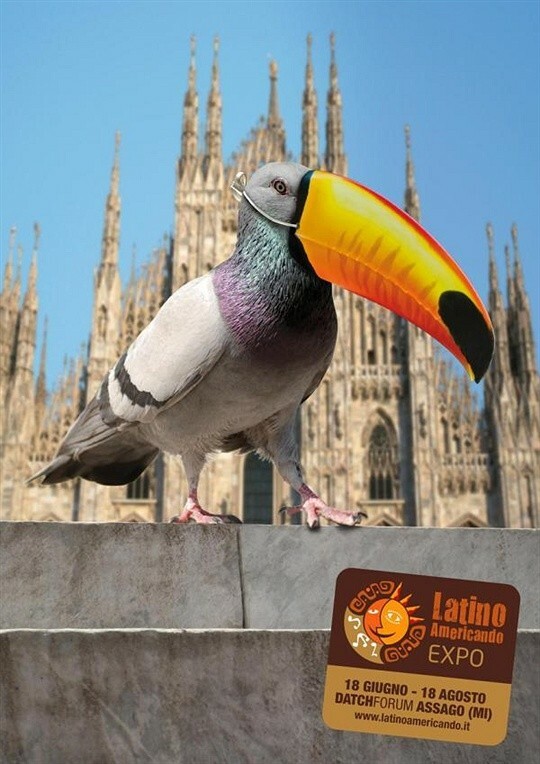 A bill poster made with the ancient messenger pigeon makes a cool publicity statement. 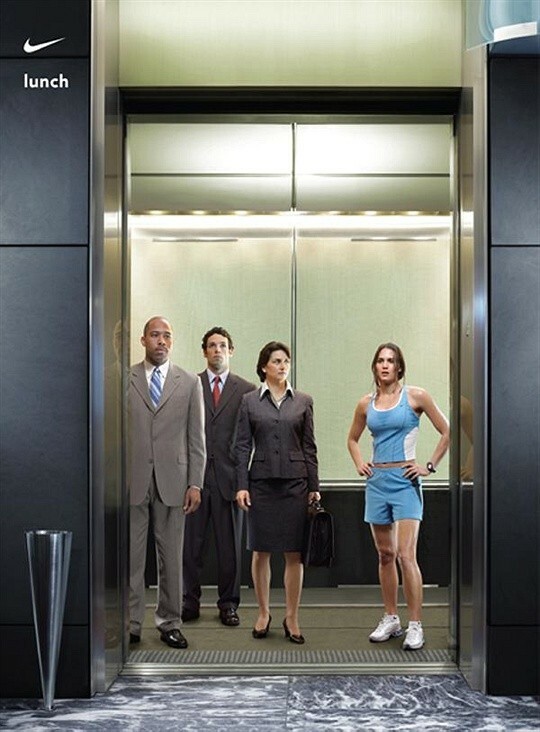 Stand out with Nike brand, this is the implied message of the ad that shows a woman with the Nike shoes being stared at by others. 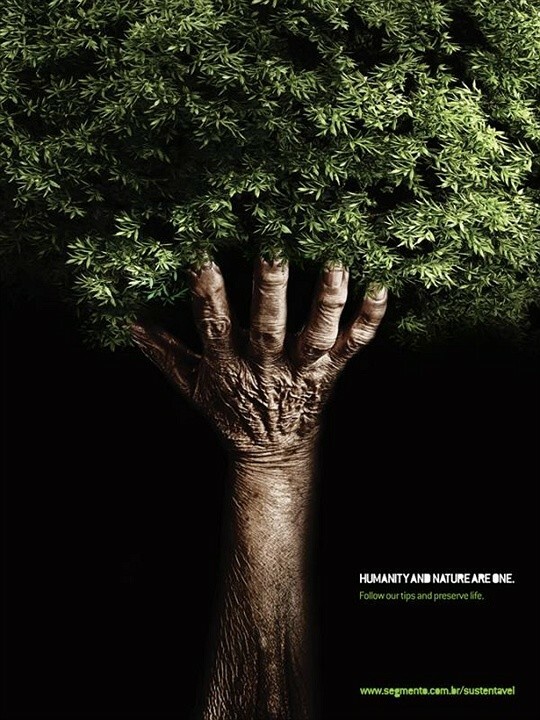 Another ad appealing people to save the environment done by inter mixing the images of human hand and tree. 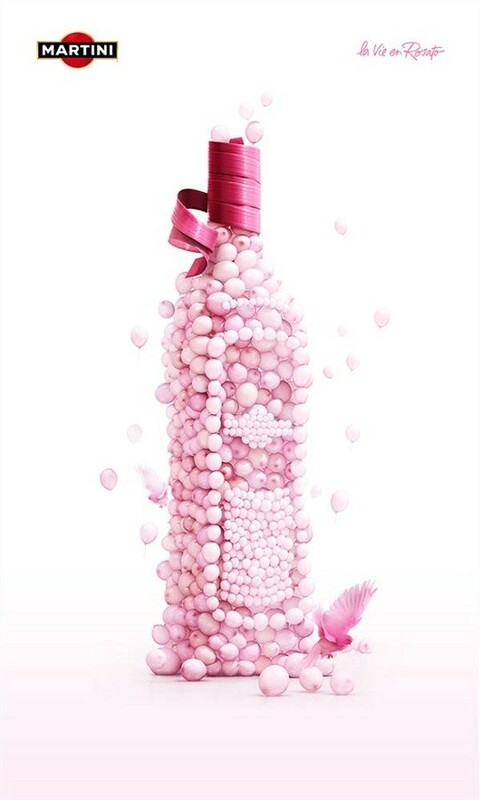 Wonderful ad that says no party can be complete without the martini with balloons shaped up as the bottle. 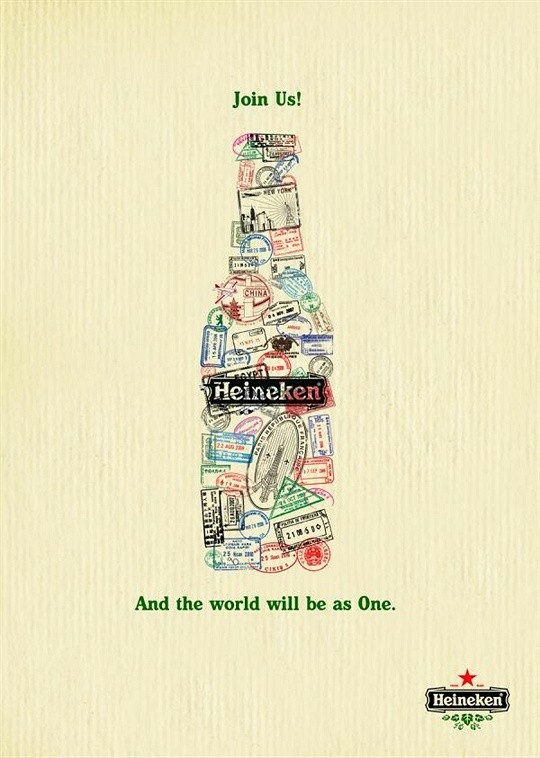 The worldwide popular beer brand uses a cool theme and punch line to set up its roots more strongly. 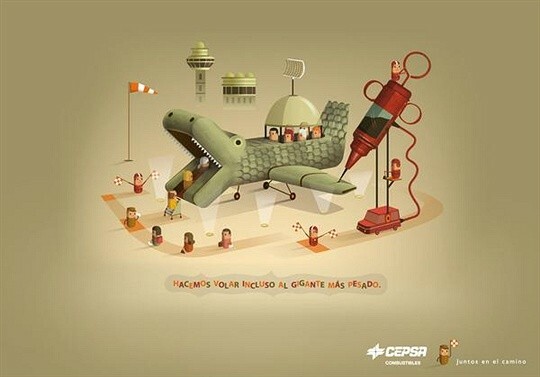 CEPSA fuels can make even the heaviest of giants fly, this is the message of the ad pictured here. 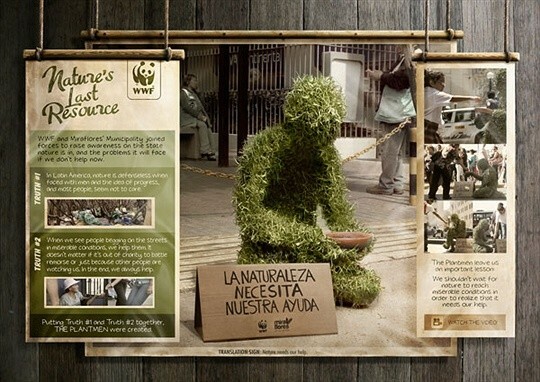 Showing a plant man as a beggar, the theme of environment preservation is presented. 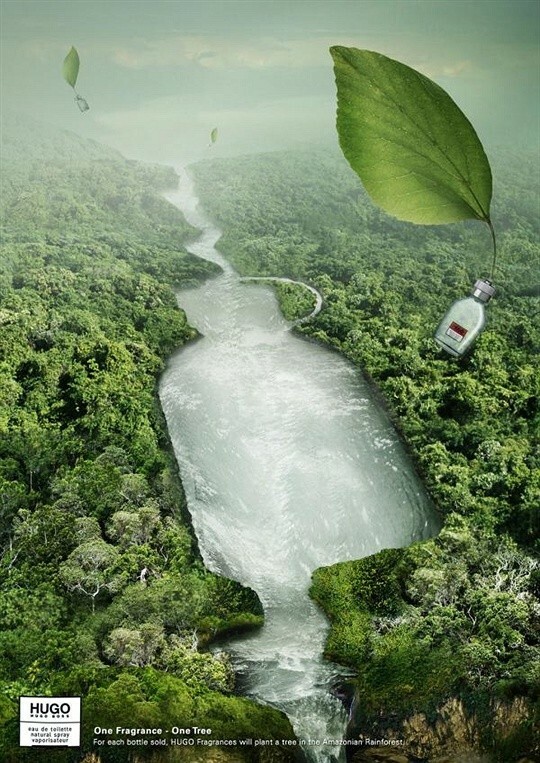 The Hugo One fragrance performs its corporate social responsibility by funding tree plantations in the Amazon rainforest. 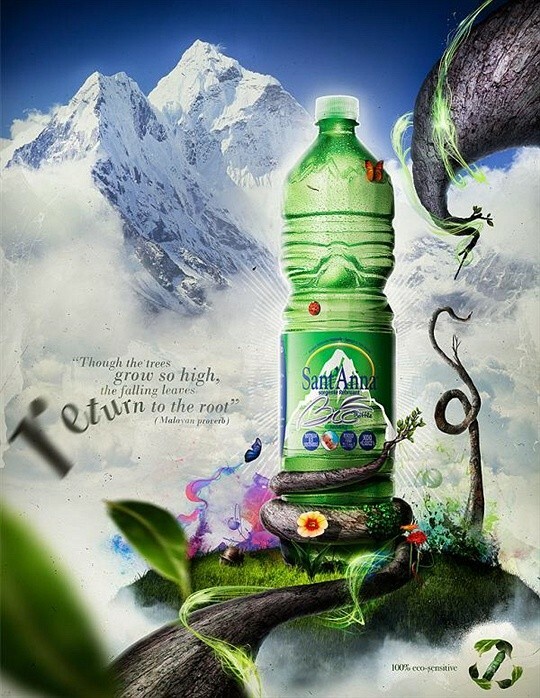 A good punch line along with a green and white visual to drive home the point of recycling. 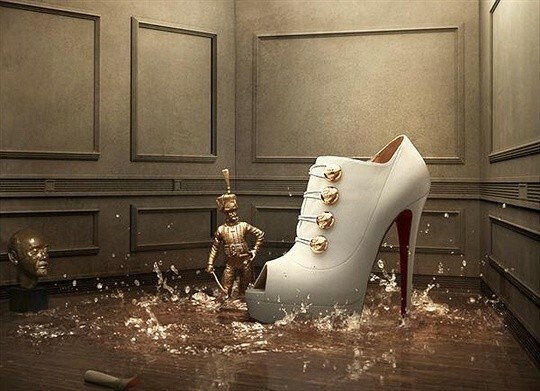 Glamorous and glossy, this ad strikes a chord with the fun-loving and those seeking excitement. 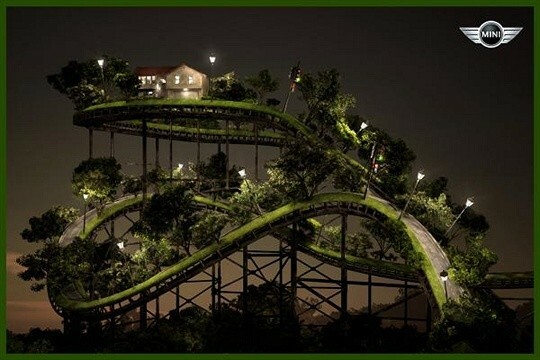 This ad about a roller coaster sends out an exciting and fun-filled treat with the green theme. 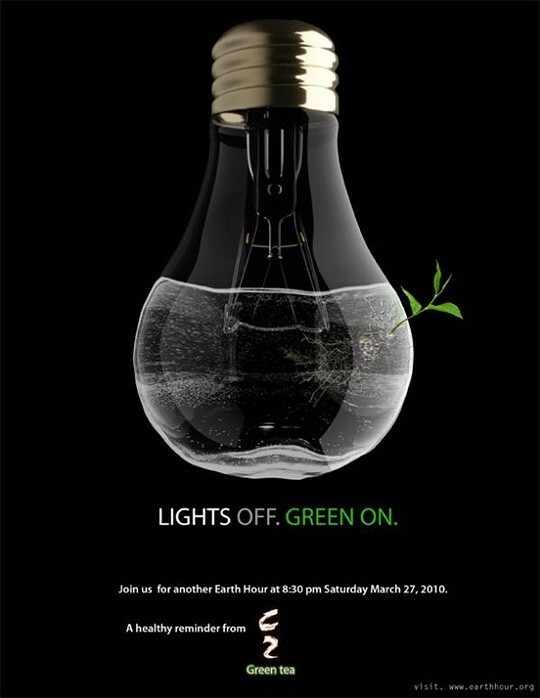 Fine ad creating awareness about the earth hour through a poignant image that brings out a strong message. 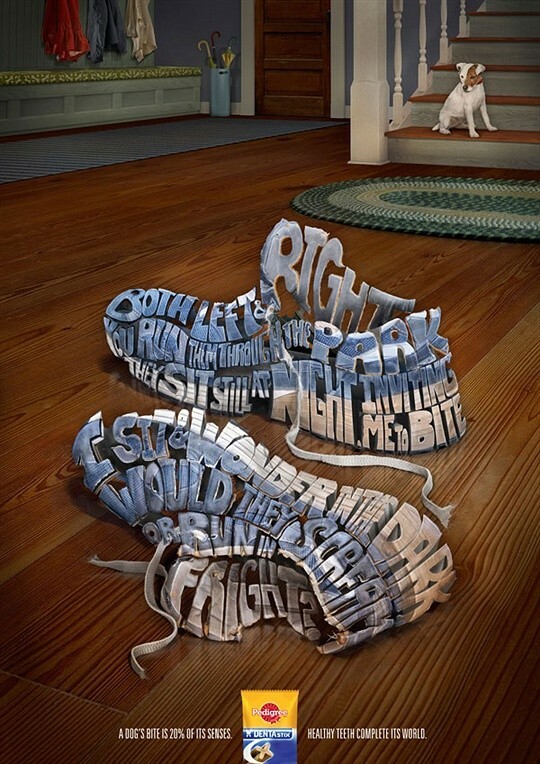 This ad signifies the royal touch and regal treatment meted out to the sandals manufactured by the brand. 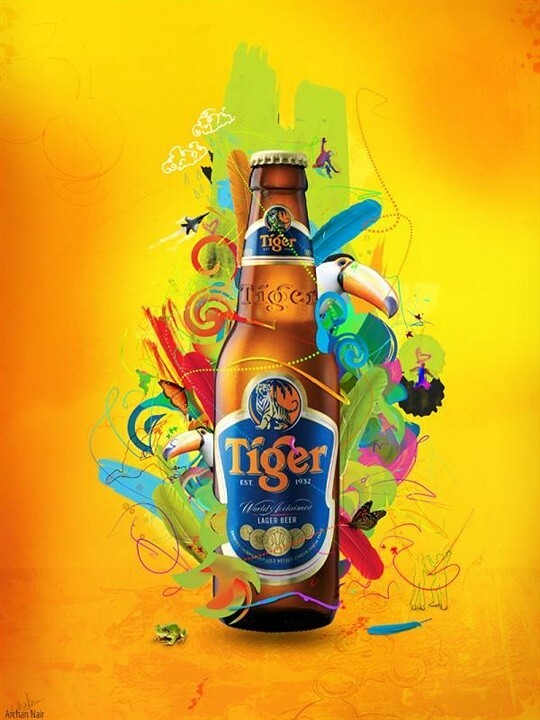 Ad with the theme of energy done in a colorful and vibrant manner showing the amazing effect of beer. 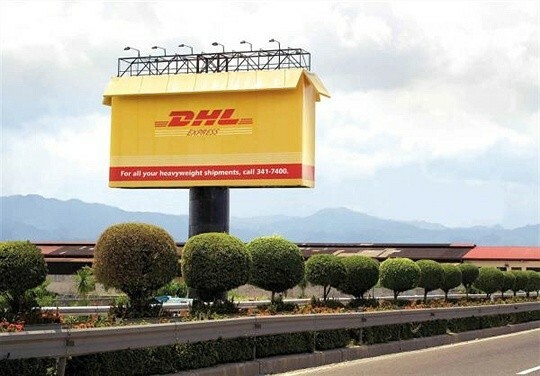 The international shipment brand makes a cool poster that has a plain and terse appeal. 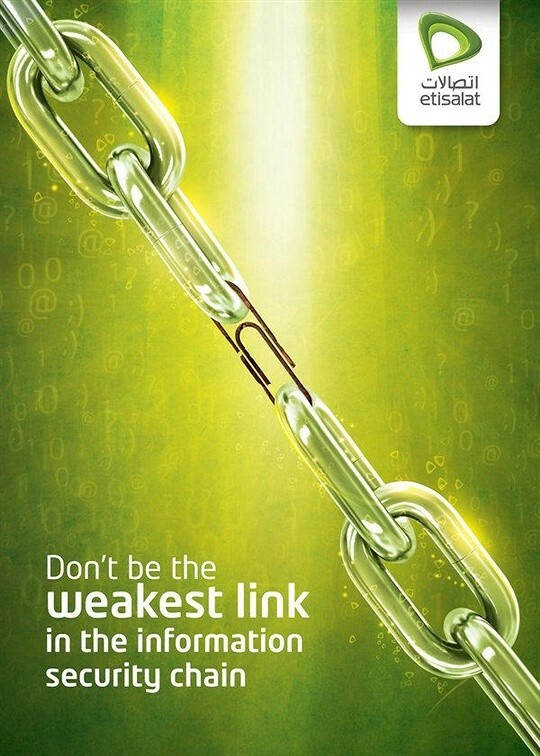 Simple and lucid ad about security shown through a chain with a forceful punch line. You are most welcome to suggest any additions to this list. You can use the comments box below to make any suggestions. Mike Smith writes for WebToolHub.com. He loves to golf, cook and explore music in his free time. Get fresh news in your inbox for free. Looking for guest blogging on this site? Read these simple to follow rules and submit your post.